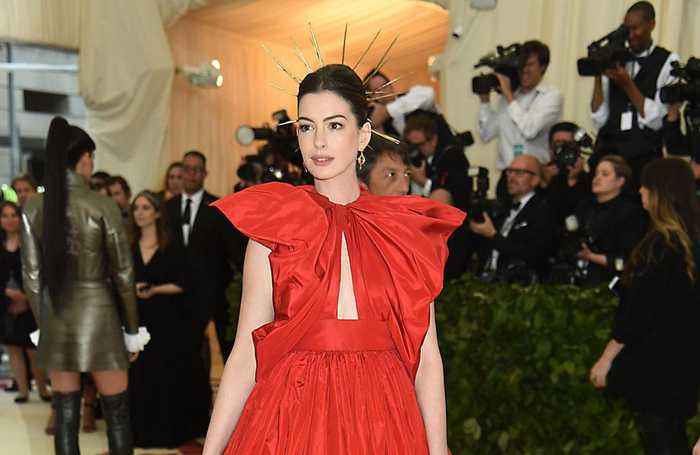 Anne Hathaway: My time with my son is precious The actress knows her time with her son Jonathan is "precious": which is why she decided to stop drinking until he turns 18. The 'Princes Bride' star.. Check out the official trailer 2 for The Hustle starring Rebel Wilson, Anne Hathaway, Alex Sharp, Tim Blake Nelson, Ingrid Oliver, Emma Davies, Dean Norris and Casper Christensen! Release Date: May..